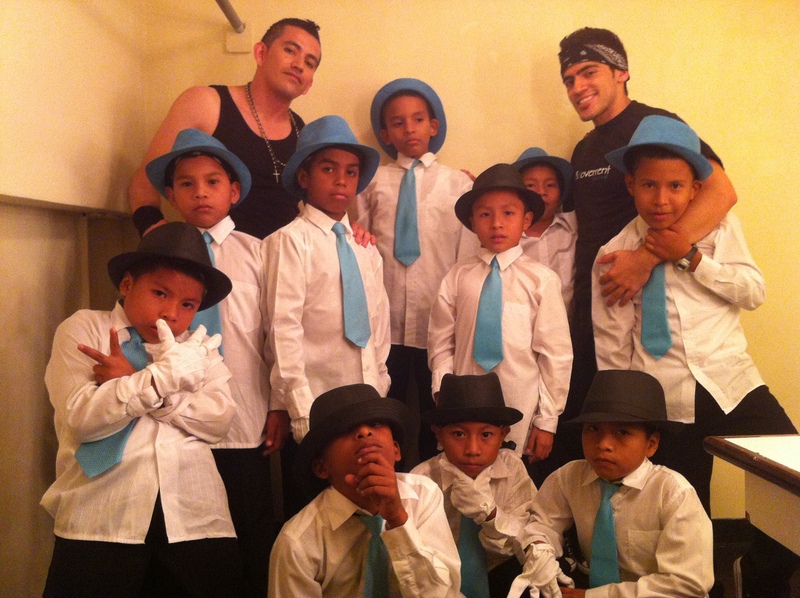 Here is Hogar de la Infancia getting ready and on stage!! 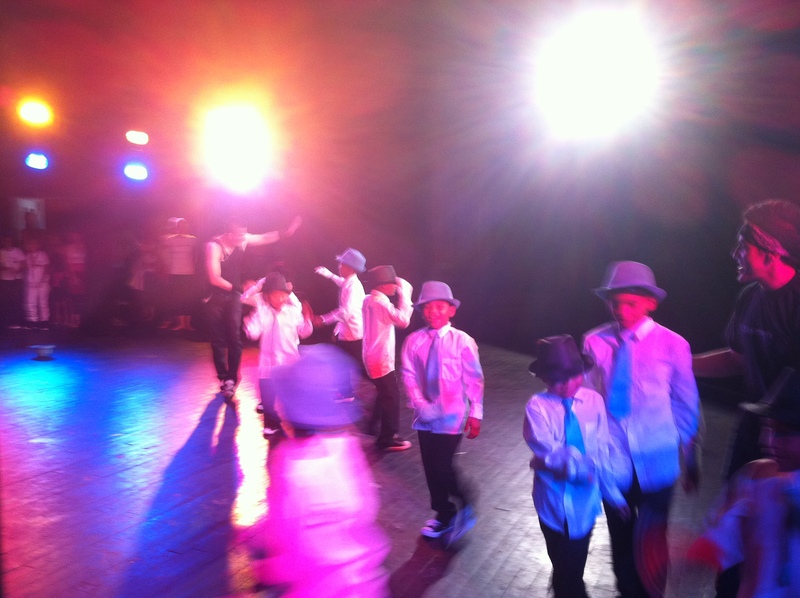 Our mini Michael Jacksons brought down the house! !